You can buy a plusbus ticket to add on bus journeys before or after your rail journey. For example, if you are travelling to Brighton, Newhaven or Seaford you can get a Brighton plusbus ticket for £3.90. This is a national scheme and you can find details here for all places that have a plus bus scheme. 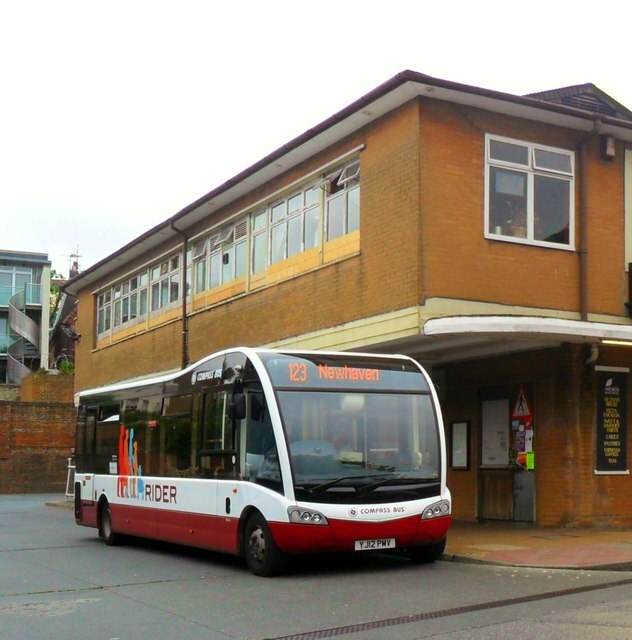 The Lewes plusbus ticket covers a wide area, including Lewes, Kingston, Rodmell, Selmeston, Ringmer, Barcombe and South Chailey. It costs an extra £2.50 on top of the cost of your rail journey, which is a lot cheaper than the bus fare. It can be difficult to find out how to book the plusbus add on. On the Southern web site you need to input your journey and the date and time. You then click on “find times and tickets.” This takes you to a page where you are shown various times and tickets. On the RIGHT side of the page, above the TOTAL you will see +Buy plusbus. Click on this and you get the options to add a plusbus ticket covering the station that you are leaving from and the station you are arriving at. (providing these are available. 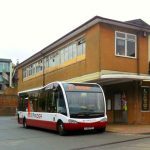 Other train companies have something that may be slightly different, but you will usually find the option to add the plusbus ticket at the point at which you get to the booking summary. Fare are correct when article last revised 1/4/19, but will go up over time. BUT WHAT IF YOU WANT TO JUST USE THE BUS SERVICE? Suppose you just want to go from Lewes to South Chailey and back, or South Chailey to Ringmer and back? A plusbus ticket has to include a rail journey to or from a station outside the plusbus area. But an ordinary single to Southease, Newhaven or Seaford costs £2.80 (£1.85 with a railcard). So you can buy a plusbus ticket from Seaford to Lewes for £3.50 with a railcard or £5.30 without. Of course, if you are starting at Chailey or Ringmer, you want your tickets posted to you. See the article below for how to get this without an extra charge.